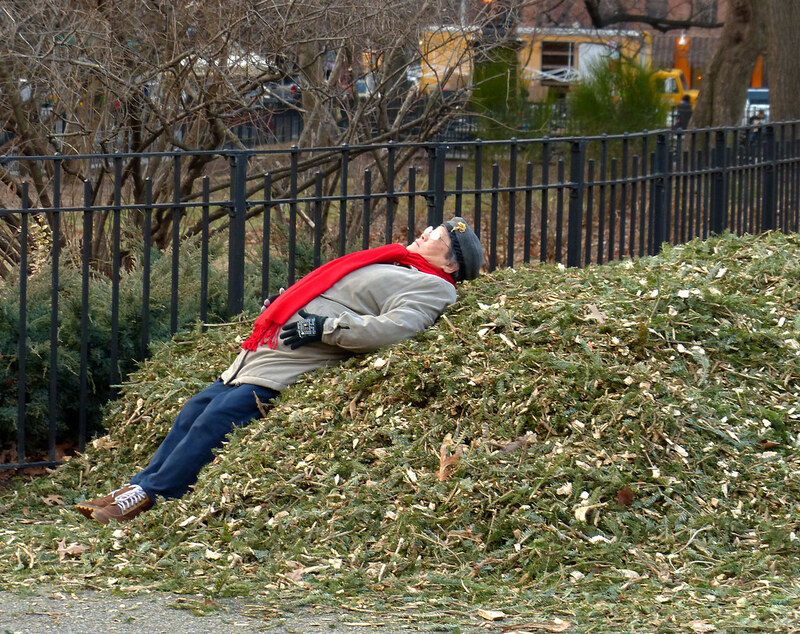 See previous Mulchfest coverage here. Is the third mulcher a hyped volunteer? Looks like a lot of fun!